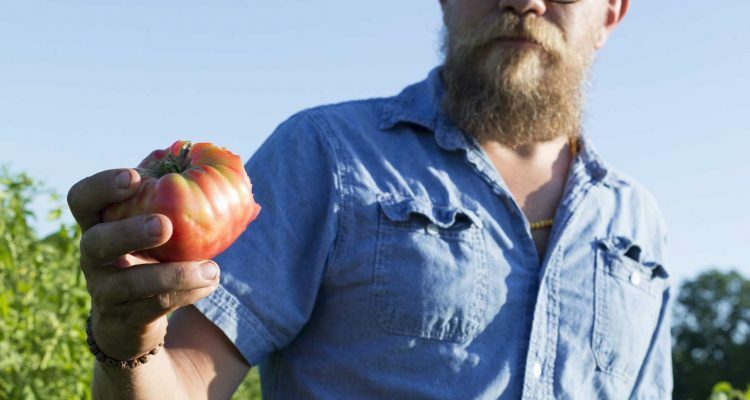 A perfect day for Tim Mountz is eating tomatoes in his fields from dawn to dusk. Obsessive? Maybe. But, imagine yourself in his shoes on that day. Read on Home + Table.